October is Breast Cancer Awareness Month and we’re sewing pink! But first . . . we hope you’re not just aware of breast cancer, but doing something about it, too. Visit nationalbreastcancer.org for information on early detection, fund-raisers, and other ways you can help. Pink isn’t just for little girls, and isn’t just a delicate pastel. We’ve collected a few of our favorite pink projects from around the web, each with a bit of bold pink to remind us that girls women are tough, too. 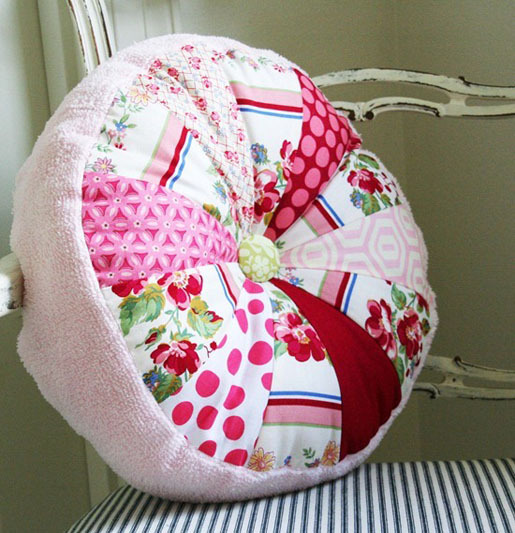 Recycled chenille from a worn bathrobe makes this squishy Pink Sprocket Pillow from Cluck Cluck Sew even more comfy and comforting. 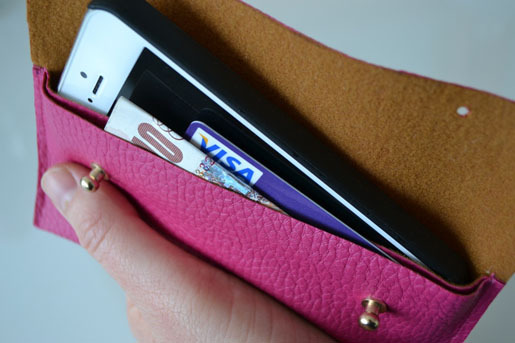 Go pink in style with this faux leather DIY Envelope Phone Case from Angel in the North. 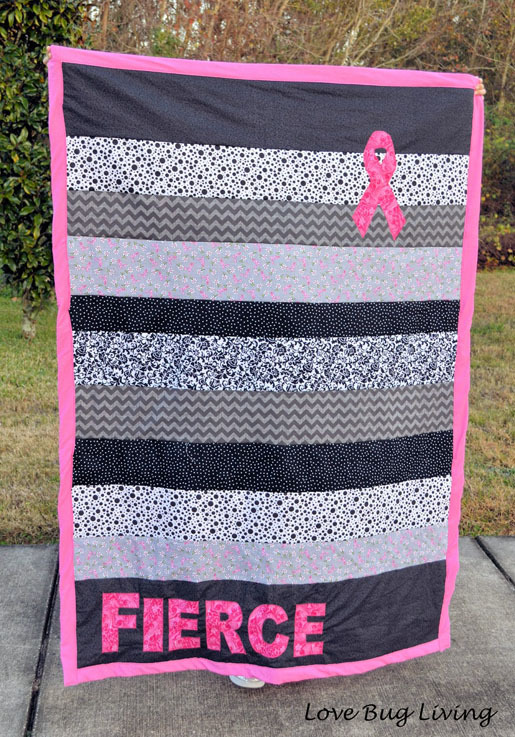 Show your support of breast cancer fighters and survivors with this Fierce Quilt by Melissa at Love Bug Living. Need help packing? 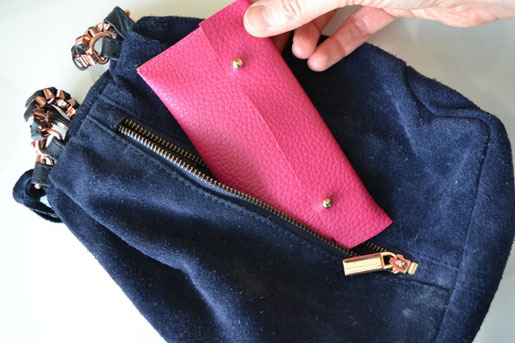 Make a set of Easy Peasy DIY Travel Bags from Brit + Co. Bags are fantastic canvases for embroidery. Wouldn’t these be especially appropriate for Breast Cancer Awareness Month is they were embellished with pink ribbon designs? We think so, and we have a free embroidery design download from OESD for you! 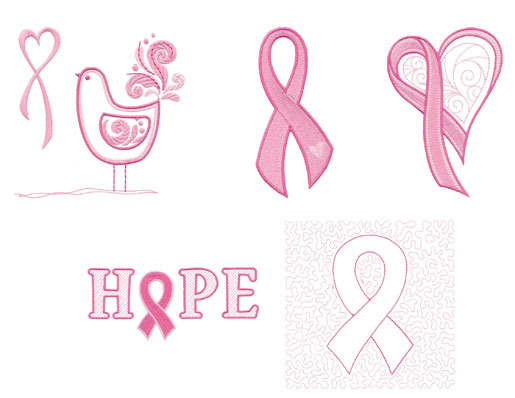 Click HERE to download these five free pink ribbon designs. These designs will be available until the end of October 2014.